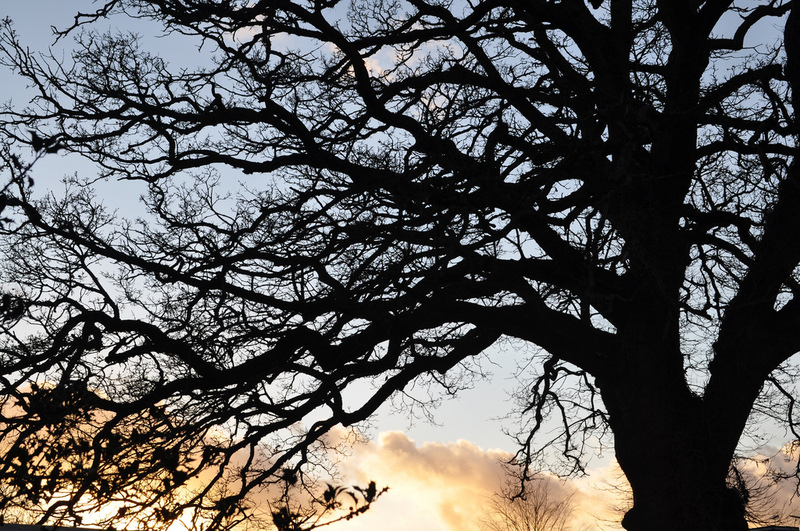 If you loved Foyle’s War, then this post is for you. 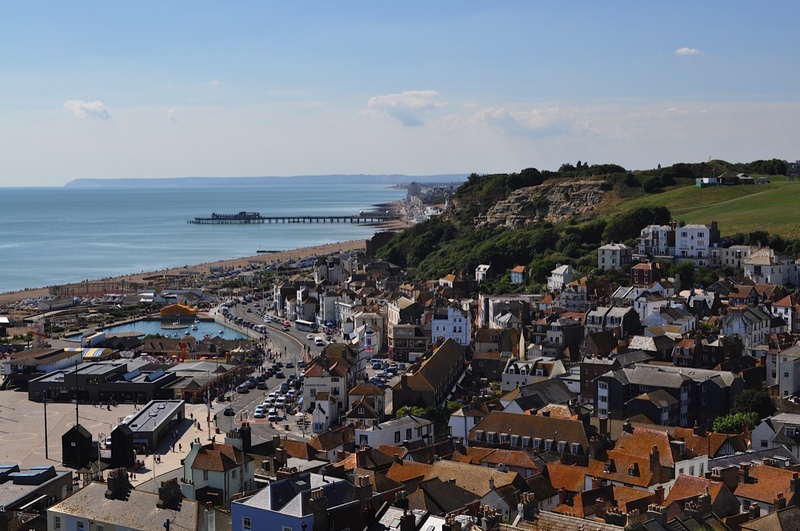 Hastings, (East Sussex) where GreenLit Productions filmed the first six series, is as much of a cast member as Michael Kitchen and Honeysuckle Weeks and is showcased to its best through the high production values of the filming. 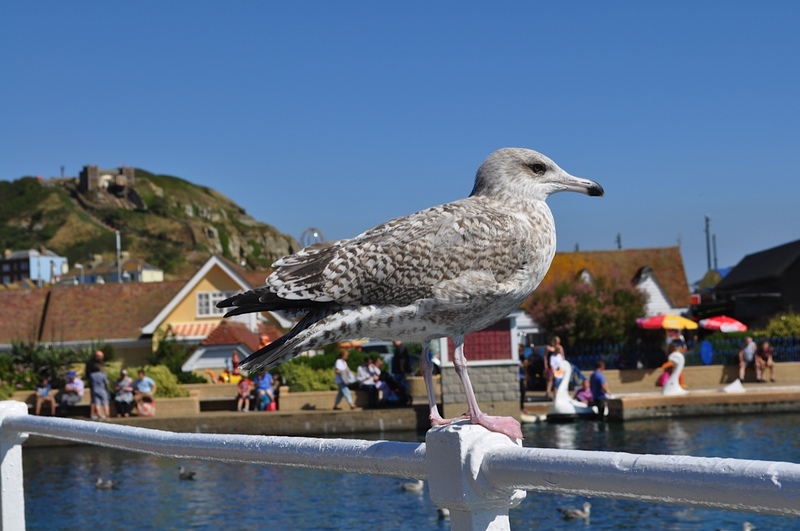 I’m sure that this seagull had a starring role – he’s very familiar! 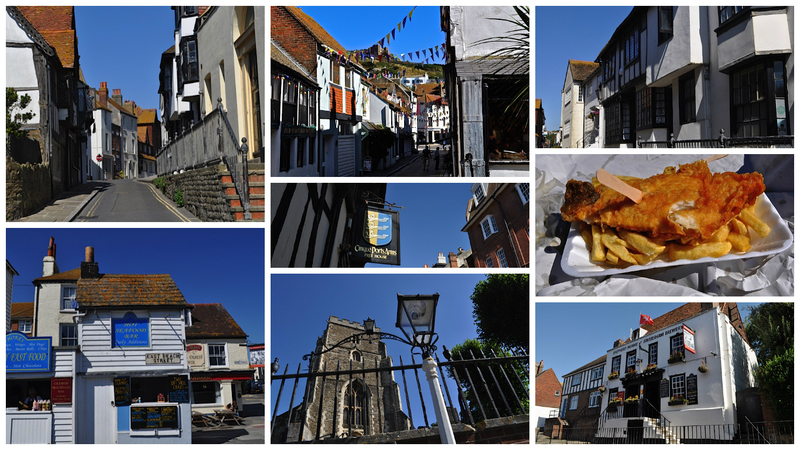 So – when arriving in Hastings (and this is something I didn’t do sadly) – go immediately to the tourist office and buy a copy of Foyle’s Hastings so you can navigate yourself around the old town. As you now know, I happened on this book as I was leaving Hastings but I still enjoyed discovering some of the filming locations under my own steam. 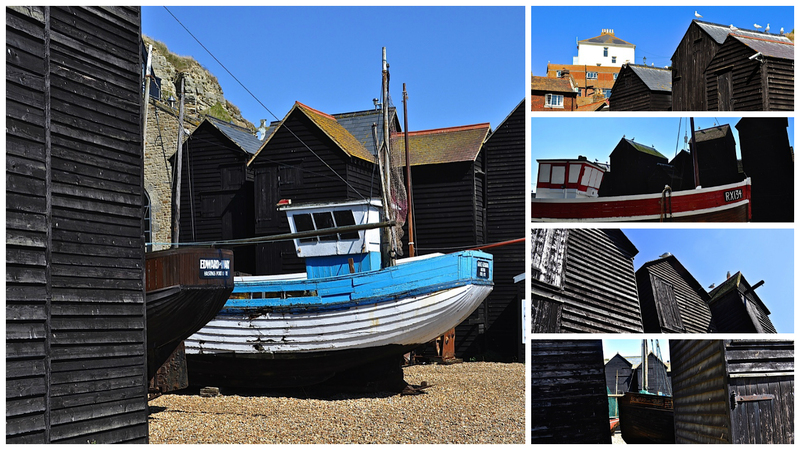 It’s still home to the largest beach-launched fishing fleet in Europe and this formed the backdrop to many an episode. 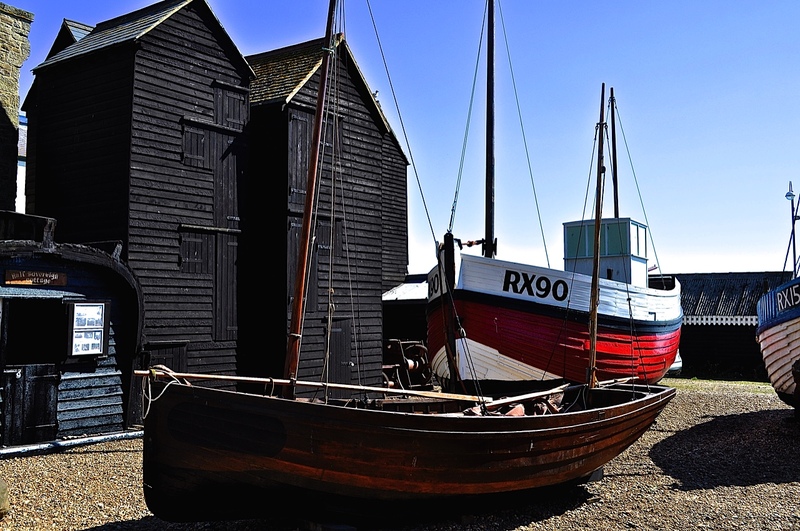 Visitors may investigate further by visiting the Shipwreck Museum and/or the Fishermens Museum which are located next to the impressive tall black Net Huts. The Old Town is to the east of the centre and is a charming mix of half-timbered houses, narrow streets and passageways locally known as the “twittens”. I don’t think we managed to find the setting for Foyle’s actual house but I did snap a few pictures of locations which seemed vaguely familiar. 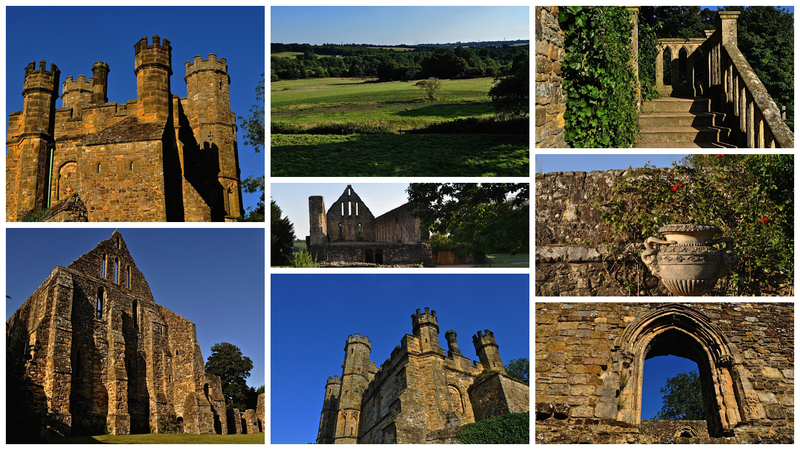 If you do go to Hastings, eat the freshest ever fish and chips on the seafront and don’t forget to visit 1066 Battle Abbey and the Battlefield – very evocative with some nice little cafes and restaurants nearby to replenish reduced energy levels. There’s also the contemporary Jerwood Gallery in Hastings itself which is well worth visiting, the Castle and the De La Warr Pavilion for architectural fans at nearby Bexhill-on-Sea.